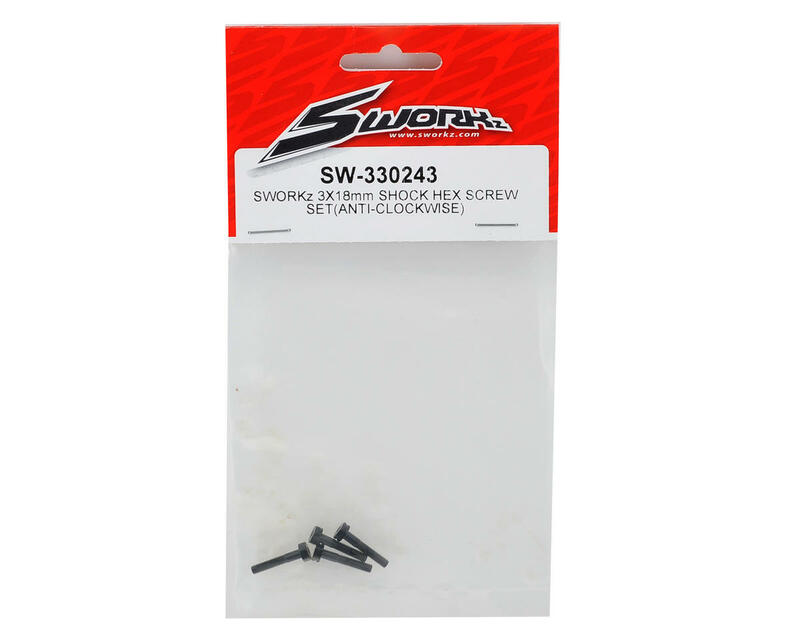 This is an optional SWorkz 3x18mm Shock Hex Screw Set, and is intended for use with the SWorkz S350 line of 1/8 scale vehicles. 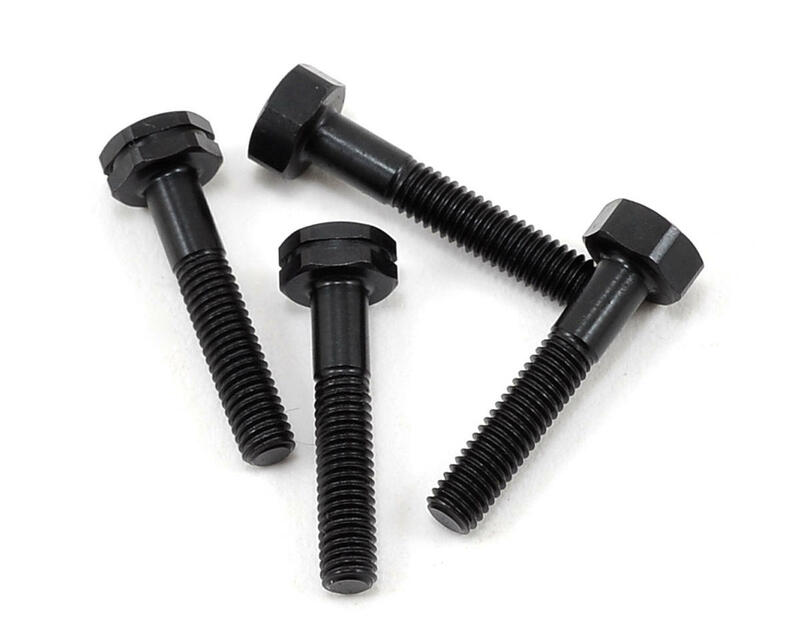 This set includes two standard thread and two reverse-thread screws that mount the bottom of the shock to the arm. These set will help prevent the screws from backing out during shock movement. Be careful if you plan to buy this screws, not 18mm long, 16 instead. I bought because it seems pretty expensive 20 bucks for avid titanium option, my mistake.